This article is from Irish America magazine. To enjoy more articles from their History Archives, click here. The 1930s. 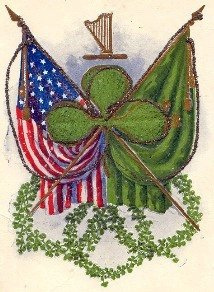 Before the decade was over, America would be a vastly different nation, thanks in no small part to Irish Catholics. Nineteen hundred and twenty-eight was a dark year for Irish Catholics in America. It was, of course, the year Al Smith ran for president and lost. The anti-Catholic, anti-immigrant Ku Klux Klan played a major role in bringing down Smith, who lost “because of his religion, and because of the people he stood up for,” in the words of one biographer. The Smith debacle suggested that Irish Catholics had come far in America but had a long way to go. And yet, in the decade that followed, Irish Catholics would profoundly reshape America, and not just in politics. 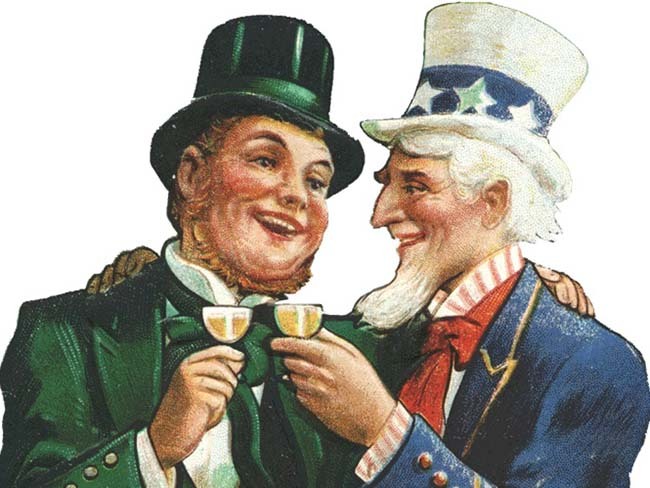 From books to radio, in front of Hollywood cameras and behind them, Irish Americans transformed America during the 1930s – for better or worse, it must be added.